Revolution Trailer Tweet and Facebook posts with trailer link included. Revolution Ambassador Call-to-Action Tweet and Facebook posts with image included. If your organization would like to become an ambassador, we have also included our cover photo for you to use on your page. Additional Social Media Assets We have included additional posts for both Twitter and Facebook, with accompanying branded images created specifically for social media. Please share with your followers on Facebook, Twitter, Instagram or elsewhere. **If your team chooses to utilize these posts, please direct any questions to the Revolution Facebook page. 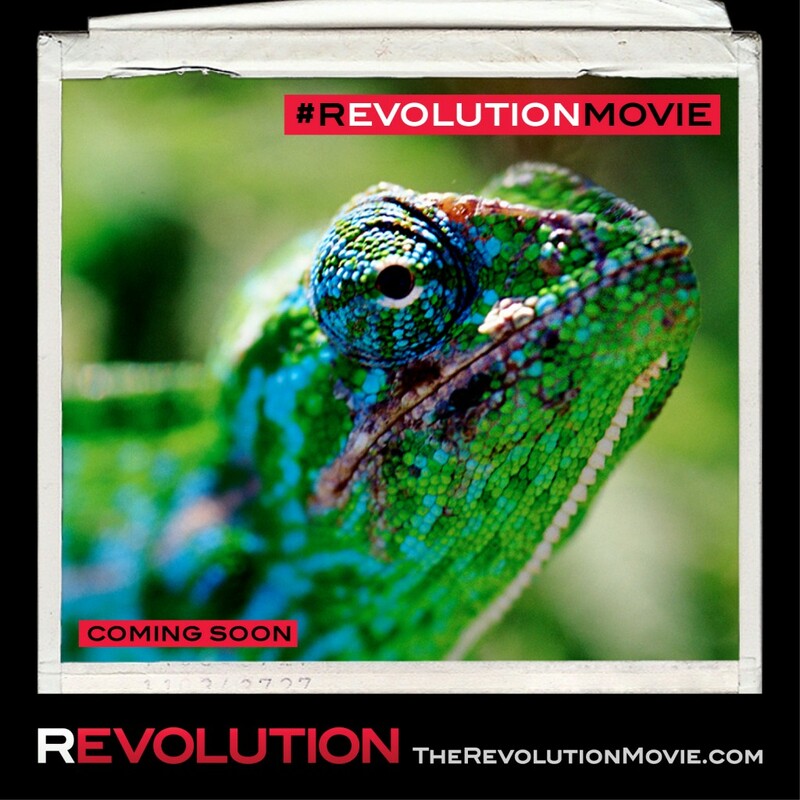 Become a @film_REVOLUTION ambassador for worldwide environmental change! 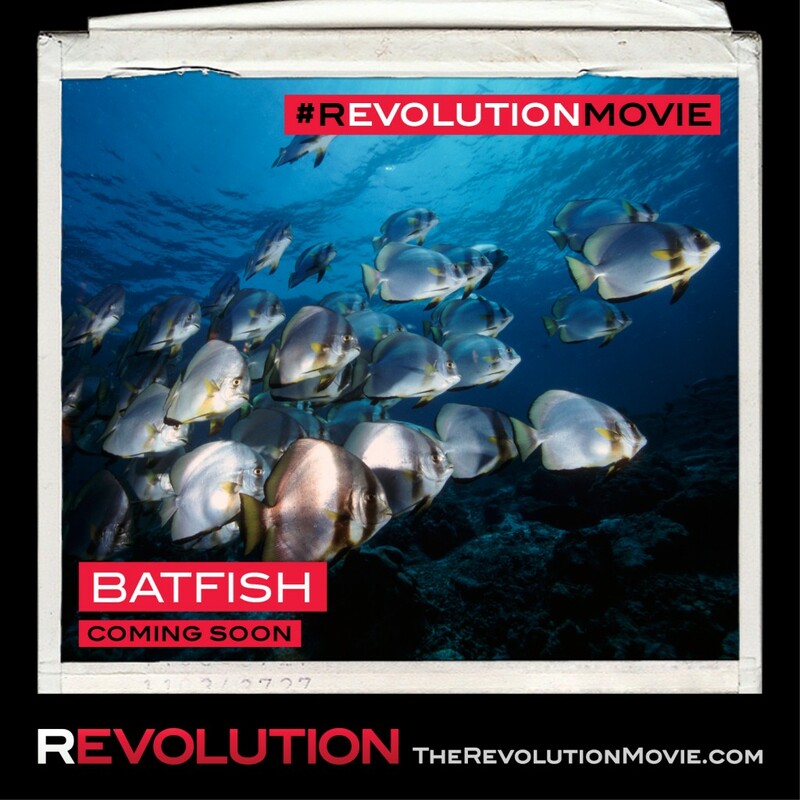 Our team has signed on as official ambassadors for director Rob Stewart’s inspiring new documentary film, Revolution! Join the Revolution! Head to www.facebook.com/revolutionmovie to get started by downloading their cover photo and making it your own! Please feel free to utilize the following Facebook or Twitter posts in conglomeration with the provided image assets.